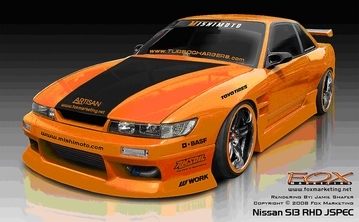 Mishimoto Automotive Performance offers exceptional products for a wide range of vehicles. 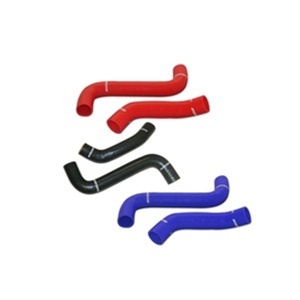 Applications range from popular import and sport compacts to domestic ponycars. 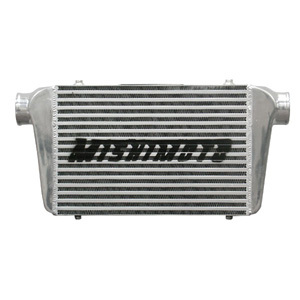 Mishimoto aluminum radiators offer increased cooling capacity over stock cooling systems that are inadequate for modified vehicles. 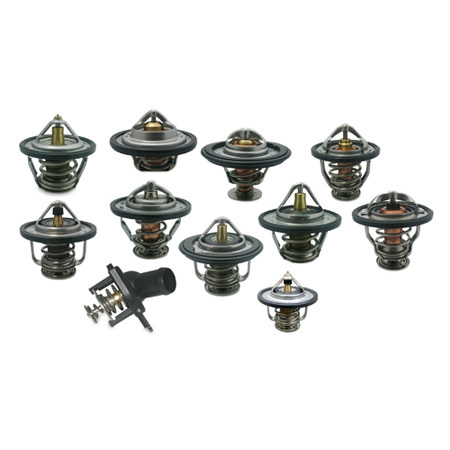 By offering high quality products at a great price, Mishimoto has risen rapidly among tuners as a the premier choice for budget minded tuners. 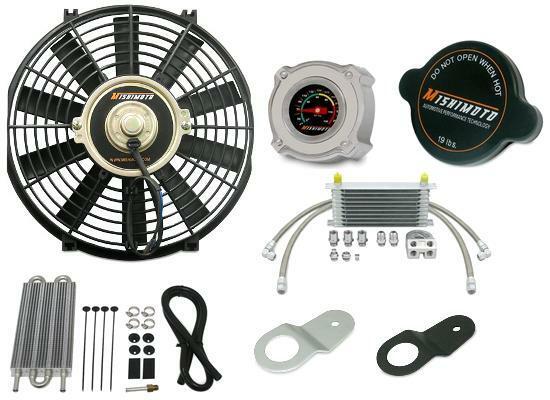 Mishimoto was founded in April of 2003 with one goal in mind - to make quality aftermarket parts that can be enjoyed by everyone from the daily driver looking for an OEM upgrade to the extreme racer looking for dependable performance parts. With a staff full of avid racing enthusiasts , Mishimoto understands exactly what drivers are looking for in parts. Our R&D team is comprised of talented technicians to ensure that we can guarantee satisfaction to all of our customers. 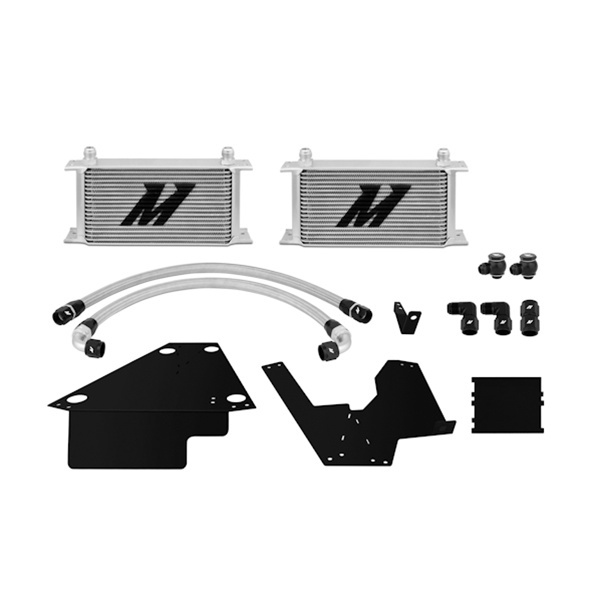 Mishimoto continues to develop new radiator applications and is the first company to release aftermarket cooling upgrades for the latest generation Honda Civic Si, Subaru WRX/STi, and Mitsubishi Lancer Evolution X. 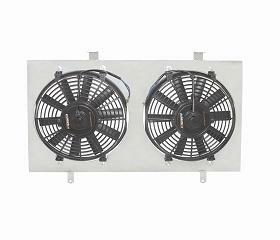 Stay on the cutting edge with Mishimoto Cooling Products. 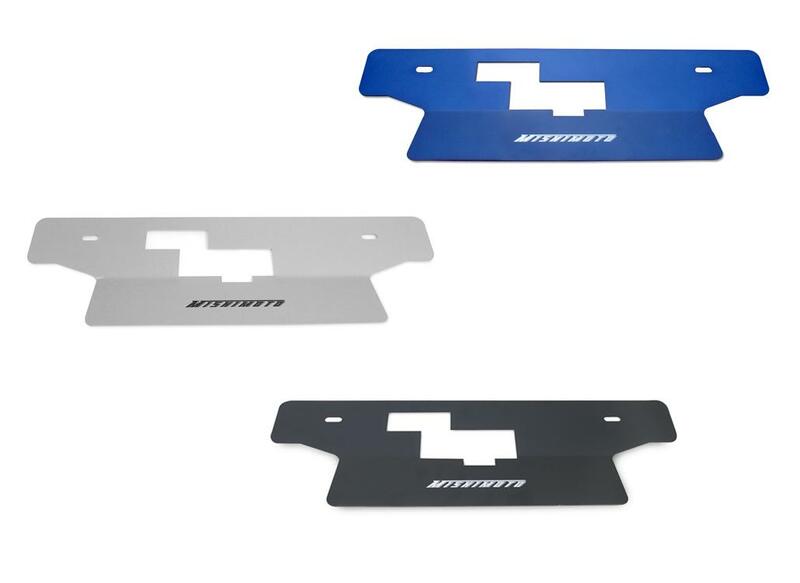 Each product is backed by Mishimoto's hassle-free one year warranty.